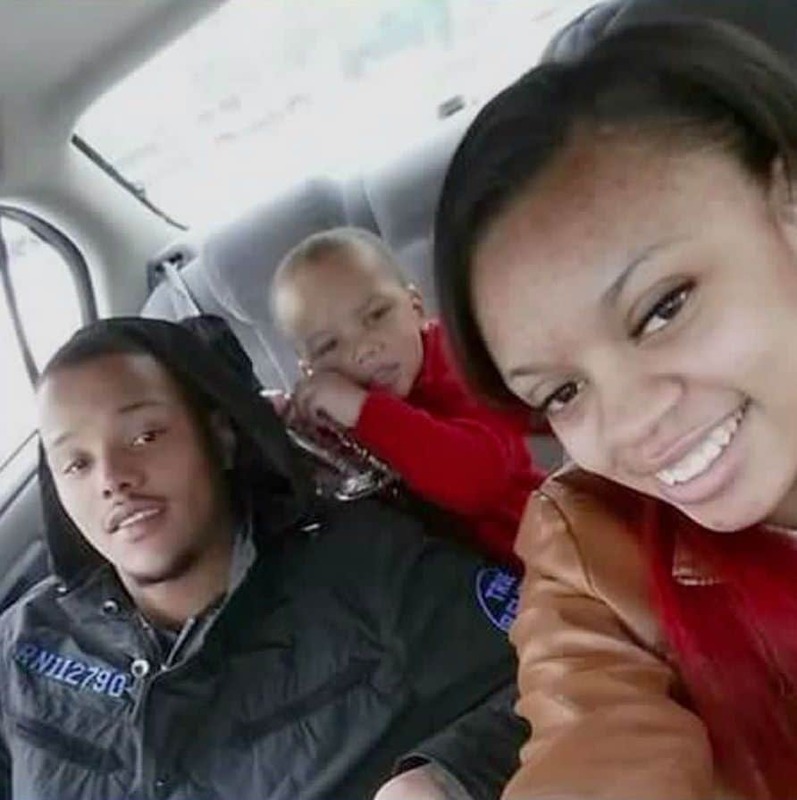 Pictured the unidentified dead woman, the child’s father and the two year old toddler who survived. 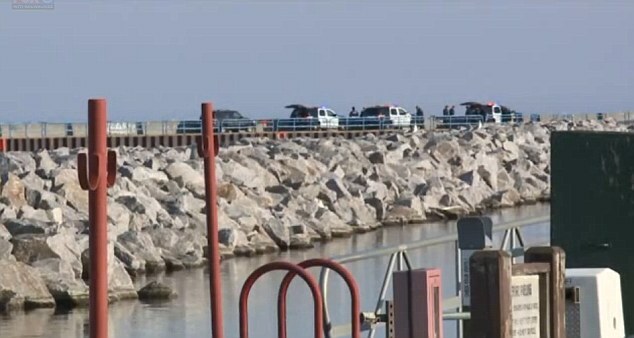 Two year old Milwaukee boy survives Lake Michigan suicide: What led to one woman attempting to kill herself along with her toddler son at McKinley Marina? 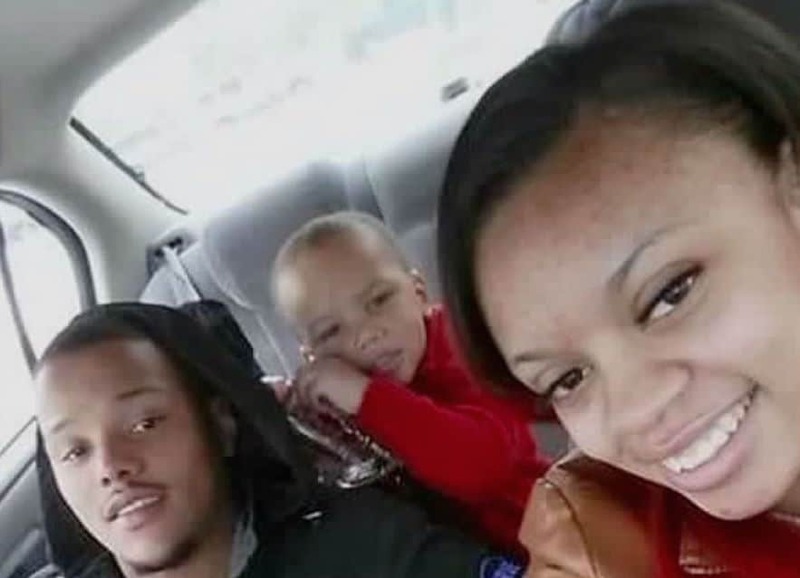 A two year old Milwaukee boy has survived after his mother sought to commit a murder suicide when she jumped into Lake Michigan along with her toddler baby son. Whilst the mother drowned, miraculously the boy was able to be saved. 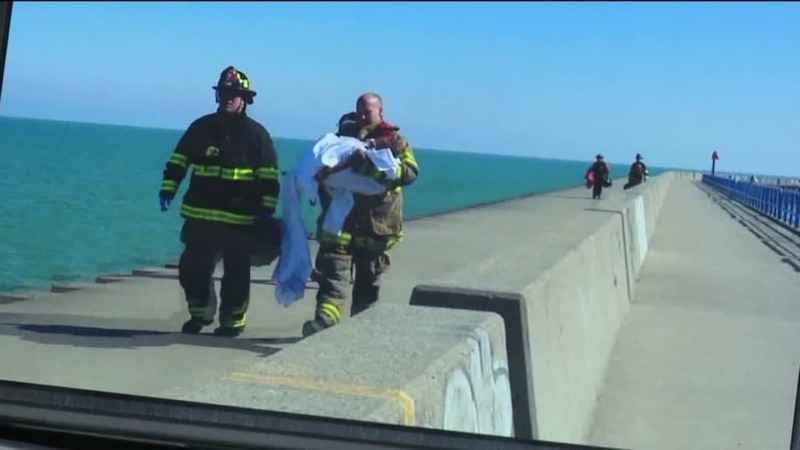 According to a report via Fox Milwaukee police told of a 21 year old woman going into the water with her baby in her arms near the McKinley Marina, Monday afternoon. 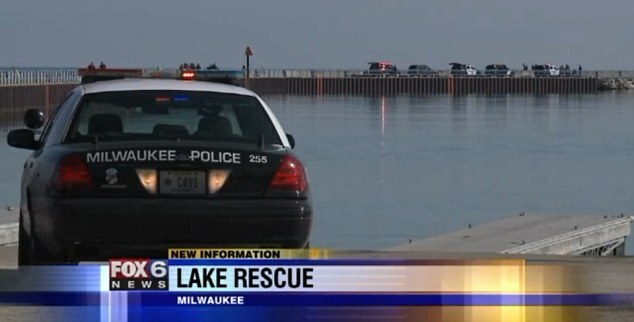 Shocked witnesses later told it had appeared that the mother had tried drowning not only herself but her child as well. 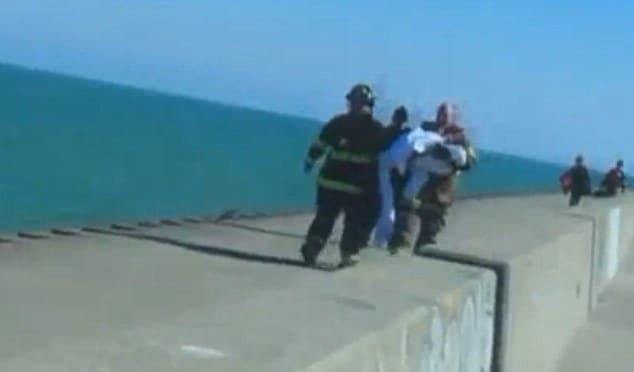 A call out to cops came after a fisherman saw the woman climb down a wall with her infant in her arms and then disappear into the water beyond a sea wall. 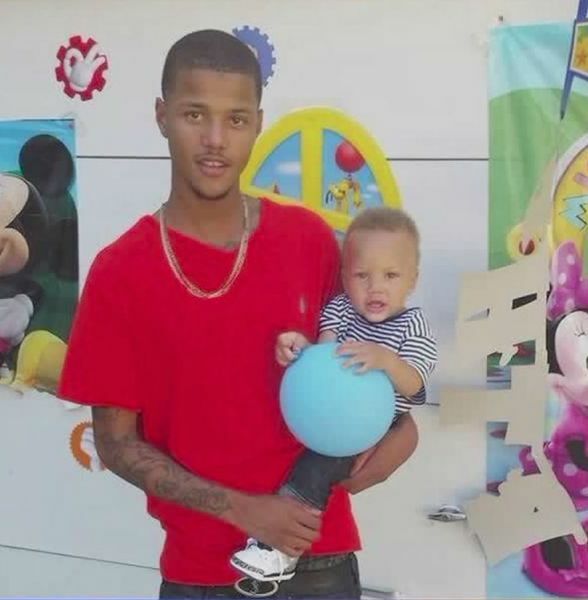 Whilst attending police sought to save both mother and child, the mother was pronounced dead at hospital. Footage of the rescue showed emergency personnel holding the child in a blue blanket and carrying him to safety. 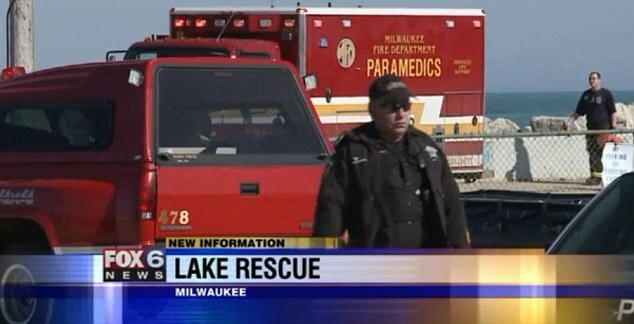 Rescuers told that both mother and child were in the water close to 10 minutes, and likely suffered from hypothermia. Police were able to save the infant who at the time was close to a sea wall saving officers precious time. 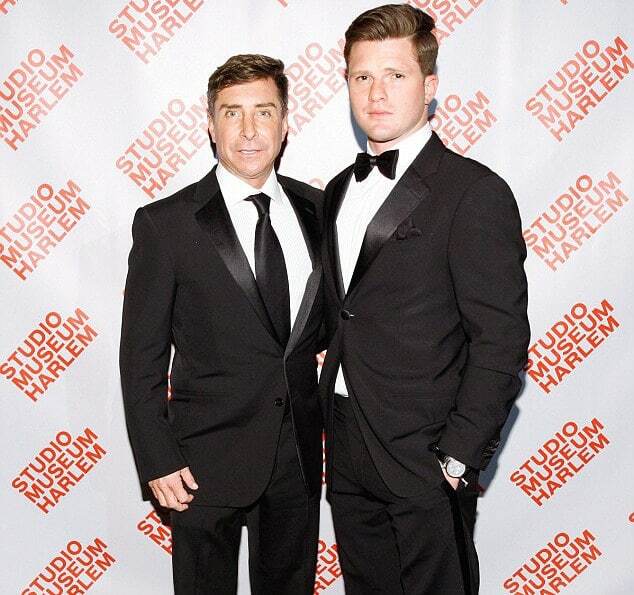 The surviving toddler and father.